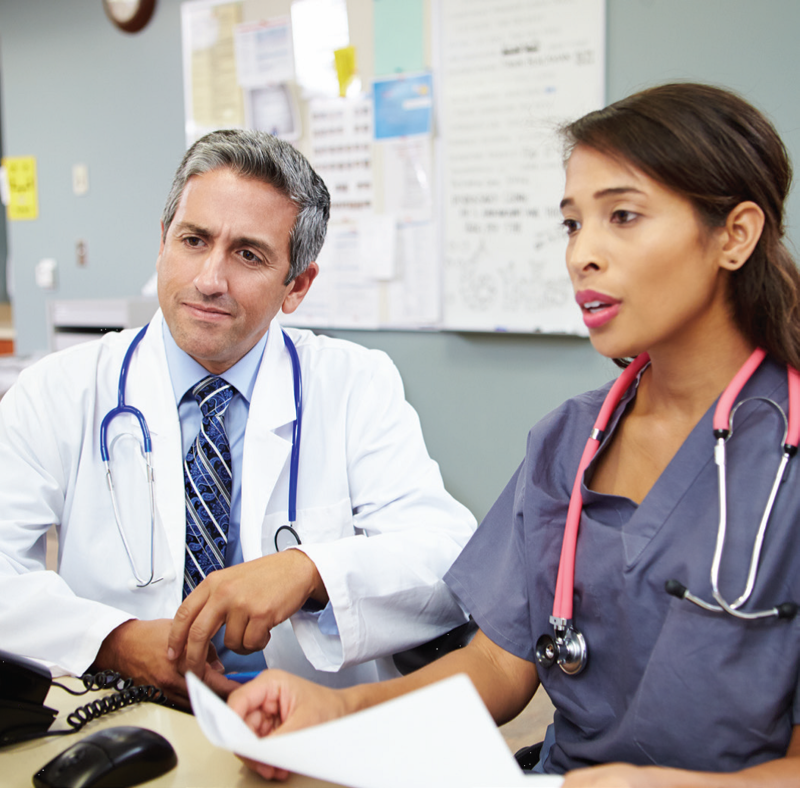 Psychiatric providers see patients on a regular schedule. Our goal is to prevent escalation of behaviors and decline in patient functioning. 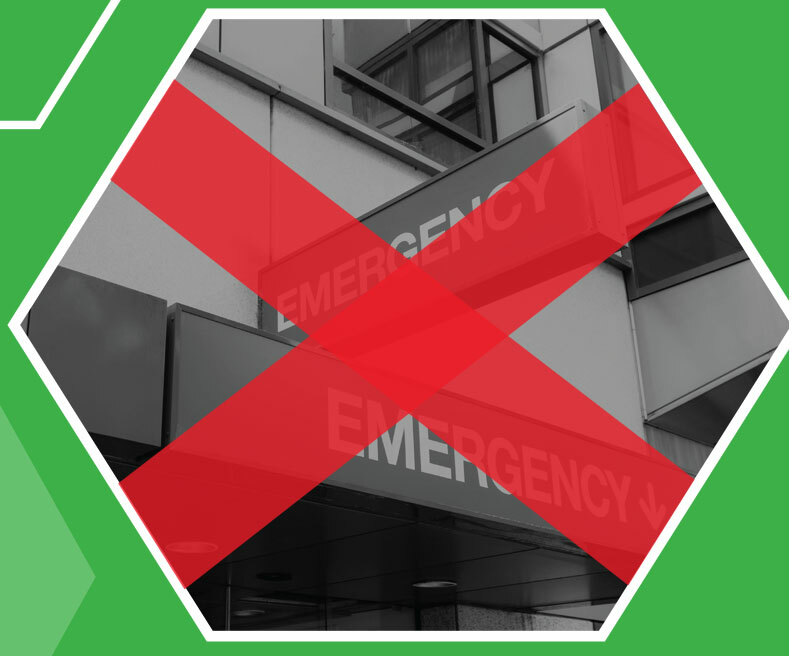 Proactive patient care reduces the need for Baker Acts and revolving door hospital admissions. 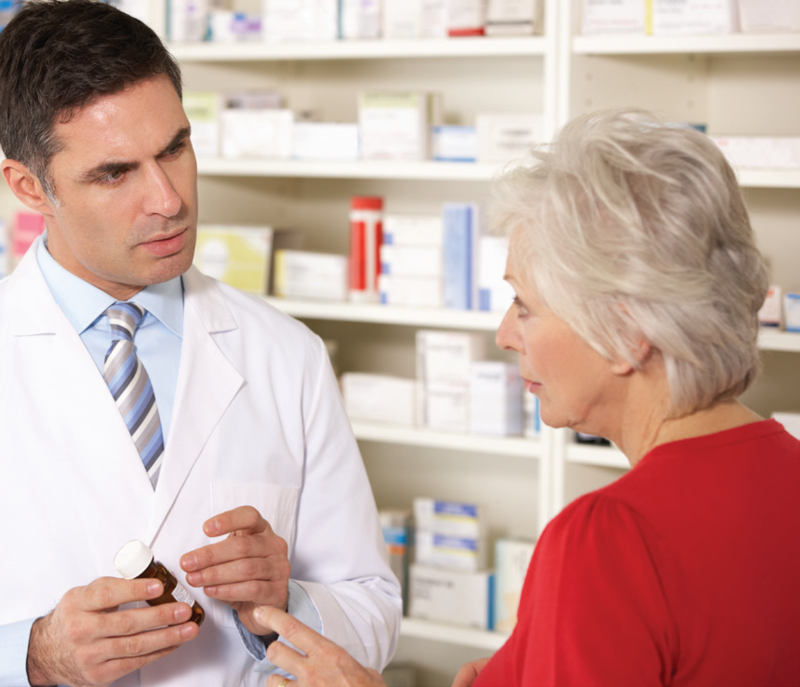 Utilizing psychologists and nursing interventions, medication utilization is minimized. Patients with adjustment issues receive appropriate psychotherapy. Effective medication management for patients who need any psychoactive medication. Monthly meetings with the psychiatrist to address dose reductions and other pharmacy issues. Address patients' mental status and gradual dose reductions at each visit. © 2019 www.mcr.health All Rights Reserved.